Jennifer received her MFA from the Pennsylvania Academy of the Fine Arts. She is a Printmaker and Mixed Media Artist from Southeastern PA. 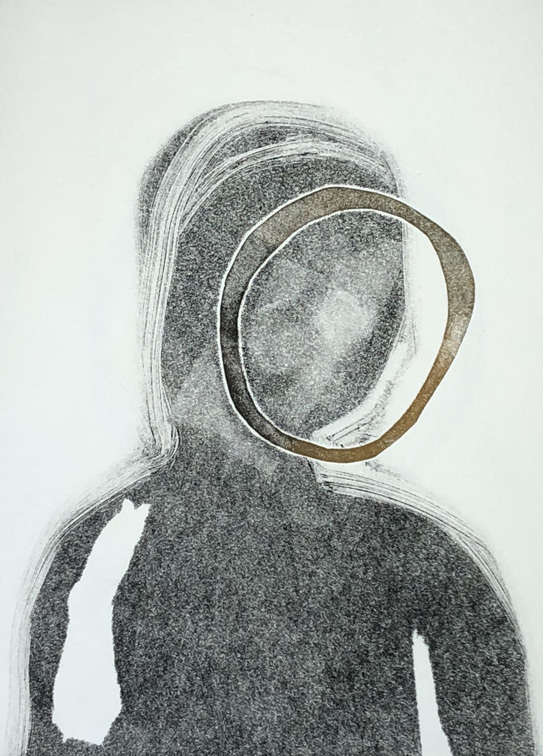 Her work explores themes of identity, memory and the fragility of the human body.